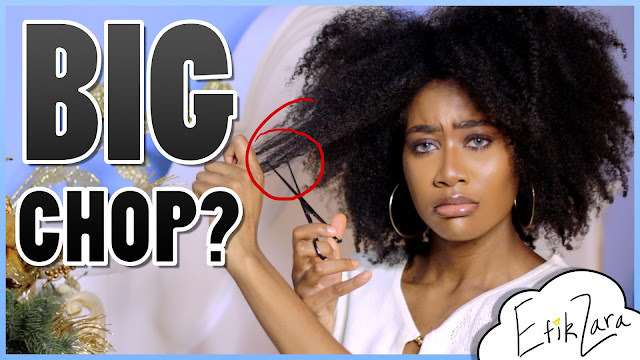 The Struggle is Real: Are You Contemplating a Big Chop? Let's face it, maintaining our natural hair takes work, and sometimes even vloggers, who seem to have all the answers, contemplate a big chop. This time, ya girl Zara has been feeling some kind of way about her gorgeous mane and is thinking of giving the chop a shot. In this transparent video she shares the highs as well as the lows of her hair journey. And what about you? Have you been thinking about a big chop? If so, tell us why? Chances are you aren't alone. If you like this video please like, subscribe and share the love!